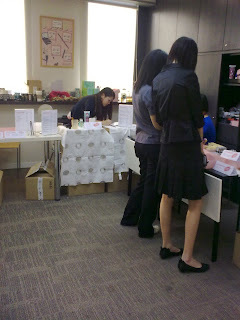 Back from Benefit 2010 Friends & Family Sale at Bukit Damansara Millenium tower. The items on sales are quite limited by the time I reached. No more Benetint or Posietint and they will not replenish it. 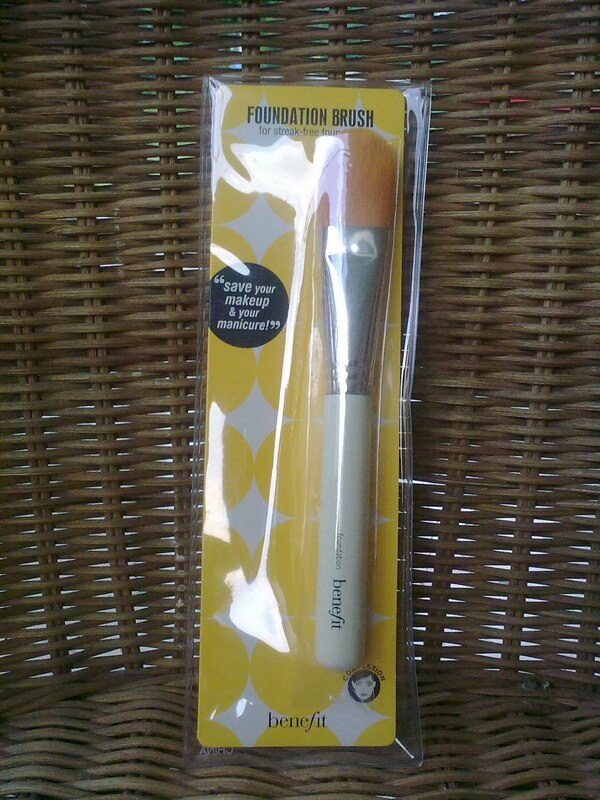 :( The items on sales mostly are 50% off, for example, the Betty 2010 brusher was selling at RM410, now is just RM160. 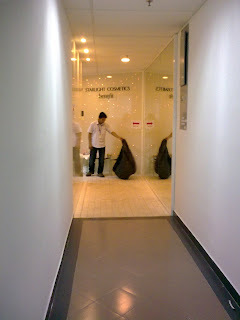 And the EDT, RM70 per bottle and RM120 for 2 bottles. Eye shadow and lipsticks 3 for RM90.